The organization was formed on August 11, 1988 by Osama Bin Laden, comprising of Afghan Mujahedeen who fought against the Soviet forces in Afghanistan throughout the 1970s. The founder and most notable commander/leader of Al-Qaeda, was an Arab belonging to the Yemeni Kindah tribe. He left college in 1979 to join the Pakistani mujahedeen forces to fight against the Soviet forces in Afghanistan. He financially funded the mujahedeen and provided them with arms and fighters from Arabia. He was involved in the September 11, 2001 attacks on the US. He was assassinated on May 1, 2011 by the US forces in Pakistan. 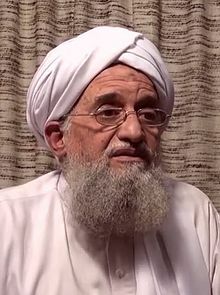 Ayman Al-Zawahiri served as the deputy to Bin Laden and was the ideological advisor of Al-Qaeda. 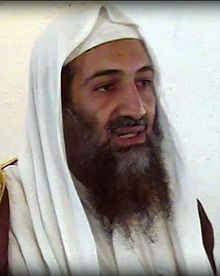 After the death of Bin Laden in 2011, Al-Zawahiri took over the leadership of Al-Qaeda. He claimed involvement in July, 7, 2005 bus bombings in the United Kingdom. Al-Yazid, an Egyptian, was an advisor to Bin Laden and one of the original members of the leadership council of Al-Qaeda. He was the chief financial manager of some Bin Laden’s enterprises in Pakistan after Bin Laden was exiled from Pakistan to Sudan. He served time in prison for his role as a conspirator in the 1981 assassination of Egyptian President Anwar Sadat. He is reportedly involved in financing the hijackers for the September 11, 2001 attacks on the US. He was killed in the Predator strike in Mohammed Khel village in Afghanistan on May 21, 2010. Both Adel and Abdullah are Egyptian contingents who are wanted for their role in the 1998 bombings of the US Embassies in Kenya and Tanzania. Abdullah is the financial officer of Al-Qaeda. Al-Qaeda’s operates on the ideology to establish a pan-Islamic caliphate throughout the Muslim world, which will be based strictly on Sunni interpretation of the Shariah. It seeks to unite the Muslims to retaliate against the influence of the West in the Muslim world. The core organization and leadership of the group is based in Pakistan and Afghanistan. Strong affiliated groups can be found in Yemen, Iraq, Egypt, Uzbekistan, Mali and the Philippines. Al-Qaeda is suspected to have independent cells in some 100 countries including the US; however the law enforcement has notably broken up the cells in the UK, the US, Pakistan, Italy, France, Uganda, Spain, Germany, Albania, Somalia and elsewhere. At its inception and development stages, the Al-Qaeda militants were financed by Osama Bin Laden’s personal financial resources. However, as the influence of the group grew out of the region and it became a global network; widespread drug trade became a part of its operational funding. The profits from the heroin smuggling from Afghanistan are directed to Al-Qaeda through proxy groups. With time, as Al-Qaeda faces setbacks in capability, it has become dependent on the support of its allied groups. Al-Qaeda is also supported financially by Jemaah Islamiyah (JI) and donations from wealthy supporters in Kuwait, Saudi Arabia and other Islamic countries. Al-Qaeda is known to make its membership look beneficial, engaging with the local tribes in the tribal belt of Pakistan and Afghanistan, where their core leadership is based. They also recruit the members of madrassas in Pakistan. Al-Qaeda has a global outreach and has been carrying out attacks across the globe. It has autonomous underground cells in more than 100 countries including the UK, the USA, Pakistan, Afghanistan, and elsewhere. Al-Qaeda has a media wing; As-Sahab Media which publishes magazines and releases videos. Al-Qaeda is a global extremist group with its core bases in Pakistan and Afghanistan. It is one of the longest-operating jihadist militant organisations, considered a terrorist threat to the US. Most prominent of its attacks are the September 11 attacks in the US in 2001, the 2005 bus attacks in the UK, the attack on the Danish Embassy in Pakistan in 2008 and several spring attacks in Pakistan in 2002. It has also allegedly attempted attacks on the former President of Pakistan general Pervez Musharraf in 2003. The organization was established by Osama Bin Laden on August 11, 1988. After the Afghan invasion of the Soviet Union forces, an anti-Soviet resistance movement had started in Pakistan. The mujahideen participating in this movement were fighting against Soviet forces to flee them out of Afghanistan. Osama Bin Laden joined this movement and provided financial support as well as established training camps. The fighters trained in these camps came from all over the Islamic world, which were willing to fight against a threat to Islam. After the retreat of the Soviet forces from Afghanistan in 1989, the fighters remained in Afghanistan with the self-confidence to build a unified Islamic empire. Bin Laden waged a war (global Jihad) against the United States which took form of a prolonged terrorist campaign, forming the international extremist organization; Al-Qaeda. Throughout the years Al-Qaeda has spread its influence and has become global network with organizations across the globe aligned with it. Al-Qaeda seeks to bring together the Muslims of the world and fight the West, particularly the US, which the Al-Qaeda considers an “apostate” for ousting the Muslim regimes. Its goal is to expel the Western influence from Muslim countries and defeat Israel. In February 1998, under the banner of “The World Islamic Front for Jihad against the Jews and Crusaders”, Al-Qaeda issued a statement declaring it every Muslim’s duty “to kill the US citizens – civilians and military – and their allies”. Originally, the Al-Qaeda was established with Arabs and mujahideen fighters who fought against the Soviet forces in Afghanistan in 1988. Currently, the recruits and commanders of Al-Qaeda are the tribal leaders and former students of madrassas from within Pakistan and Afghanistan. Al-Qaeda has been known for engaging with the local Pashtun tribes in Pakistan and Afghanistan for recruiting trainees and militants by offering to pay them and provide them with additional benefits. Besides their own fighters and core leadership, Al-Qaeda also relies on the forces of other militant organisations that are in alliance with it, notably the Lashkar-i-Taiba (LeT) and Islamic Movement of Uzbekistan (IMU). 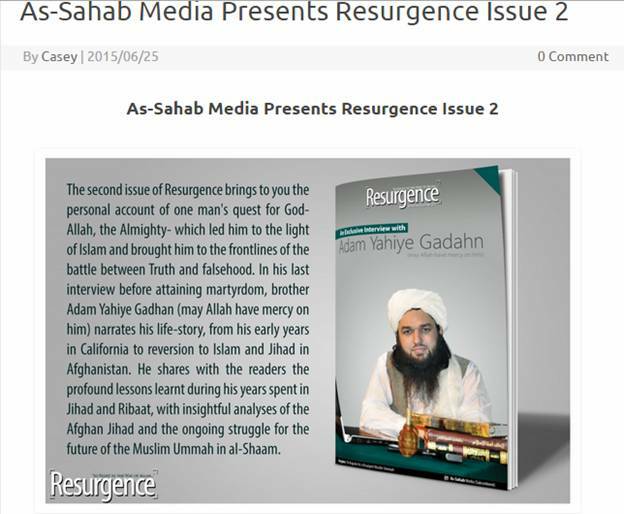 Al-Qaeda has a media foundation which develops its magazines and videos; As-Sahab Media. 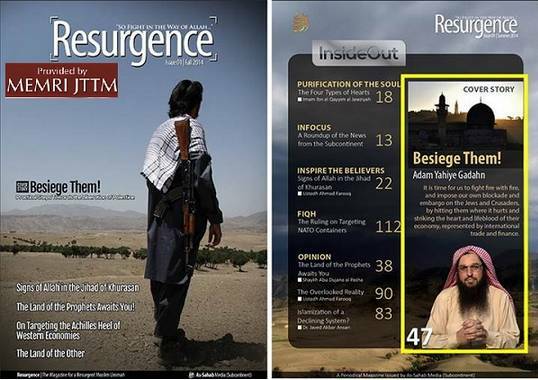 Al-Qaeda’s media arm As-Sahab Media has published two issues of a magazine in English; “Resurgence”. 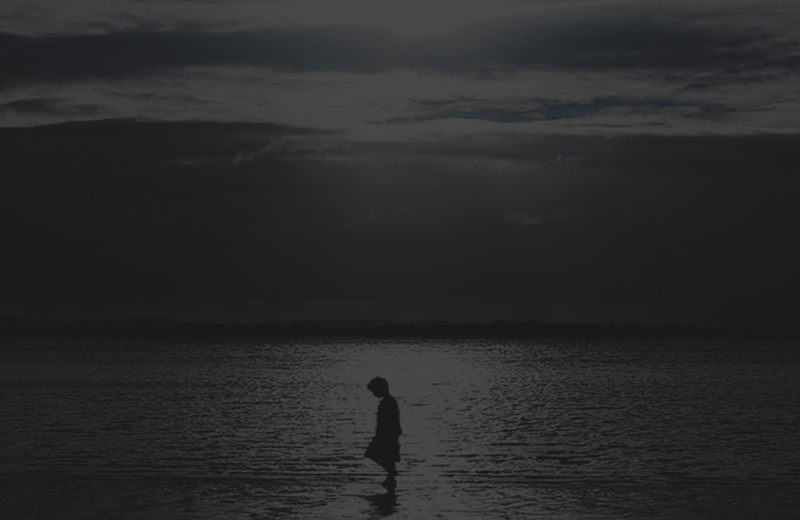 The first issue features articles related to the ways of harming western economies which was released in October 2014. The second issue is about the life story of one of the militants of Al-Qaeda, which was released in June 2015. Al-Qaeda has sent open letters to the governments of different countries where they have explained their mission. These letters first appeared in Arabic on the internet, which were translated into English later. In one of the letters, they have explained why they are fighting a war against the United States and calling for them to stop their oppression. Referring to some verses from the Qura’an, they claim to be fighting the US by the permission of Allah. 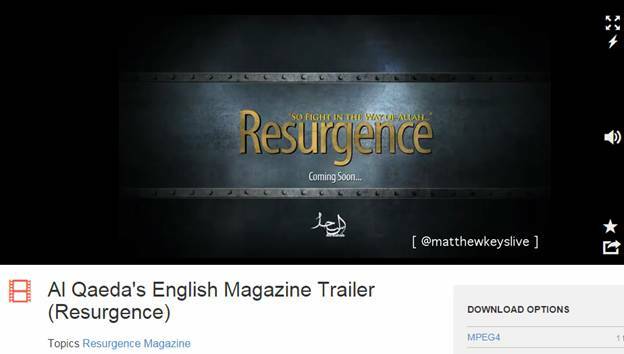 As-Sahab Media released a trailer for the first issue of the magazine “Resurgence”. The media arm of Al-Qaeda has also released videos containing messages from the leaders of the organization. As an aftermath of the Iraq invasion in 2003, Jama’at al-Tawhidw’al-Jihad under Abu Musab Al-Zarqawi, a Jordanian militant, aligned with Al-Qaeda, making it Al-Qaeda in Iraq in 2004. After the death of Zarqawi in US airstrike in 2006, the group remained aligned to Al-Qaeda. However, over the years, it has become more independent and has split from Al-Qaeda on the basis of strategic and ideological differences. AQI has been rebranded by Zarqawi’s successor as the Islamic State of Iraq and later, the Islamic State of Iraq and Al-Sham (ISIS). The current leader of ISIS is the self-proclaimed caliph Abu Bakr Al-Baghdadi. It is a militant Islamist group operating in Southeast Asian countries and seeks to establish a pan-Islamic across the region. It has allegedly plotted attacks against US and other Western targets in Philippines, Indonesia and Singapore. It is suspected of having links with Al-Qaeda. The Haqqani Network is part of the larger Taliban infrastructure and is considered to be one of the most dangerous groups operating in Afghanistan. The outfit is based in North Waziristan, Pakistan and Siraj ud-Din Haqqani son of veteran anti-Soviet fighter Jalal ud-Din Haqqani is leading the group. In September 2012, Haqanni Network was officially designated a terrorist organization by the United States in September 2012. HuM is a Pakistan based militant group that operates in Indian occupied Kashmir. It was established in 1985, to fight jihad against the Soviet troops in Afghanistan, after the retreat of Soviet Union from Afghanistan, HuM is involved in jihad against the Indian army in Kashmir. Harkat-ul-Jihad Islami is a militant group, operational in Bangladesh, Pakistan and India. It has been assisted by the Al-Qaeda in its operations as well as by the Taliban. It was formed in 1980 during the Afghan/Soviet war, by the name Jamiat Ansarul Afghaneen (JAA). Towards the end of the Afghanistan war, it altered its strategy and now fights for the freedom of the Muslims in Jammu and Kashmir against the Indian forces. Lashkar e Taiba is a Pakistan based terrorist organization. Major operational areas are Pakistan, India, and Kashmir. They want to establish Islamic caliphate in Azad Jammu and Kashmir (AJK) and has declared the U.S., Israel and India as existential enemies of Islam. Lashkar e Taiba was formed in 1990 as an armed wing of an extremist Islamic organization Markaz Al-Dawa wa al-Irshad (MDI) formally established in 1987 by Hafiz Muhammad Saeed. It was designated as a foreign terrorist organization (FTO) by US in 2001 and banned in Pakistan in 2002. It receives funds from charitable activities of Jammat ud-Dawah (JuD) and Falah-e Insaniyat Foundation, Middle East, mainly Saudi Arabia, and Inter-Services Intelligence (ISI). LeT maintains links to the Afghan Taliban and several Pakistani Islamist extremist groups, including the Kashmir-focused terrorist group Jaish-e Mohammed (JeM) and the Sunni sectarian group Lashkar-e Jhangvi (LeJ). Jaish-e-Mohammed (JeM) is an Islamic extremist terror organization that functions mostly in Jammu and Kashmir region. The outfit, like other terrorist groups in the region, has been using violence to affect a withdrawal of Indian security forces from J&K. It is an organization that is manned and controlled in Pakistan. Since its inception in January 2001, it has carried out several attacks in the form of “suicide attacks” on the Indian forces present in Jammu and Kashmir. The organization received major chunk of its funding from Al-Qaeda and Osama Bin Laden prior to 2002, and currently it is using charity to acquire funding. It has been proscribed in Pakistan since 2002, however despite the ban; it continues to function in different parts of the country. Since the organization is banned in Pakistan and throughout the globe, it is now working as Al-Rehmat Trust. TTP is a South Waziristan based conglomerate of various militant outfits. Various tribal affiliations makeup for a considerable strength within the organization, however due to tribal frictions the relations with local commanders remains volatile. It has established chapters in Khyber Pakhtunkhwa and tribal areas, which are led by local commanders. The organization is believed to have created cross-sectional working groups with other violent extremist organizations throughout Pakistan. These groups consist of 10 – 15 members each and have assisted in expanding the operations of the outfit. TTP has its own extremist version of Deobandi ideology, where it justifies the use of force and violence to enact Shariah law within the country. It also demands Pakistani state’s disassociation from the coalition for war on terror. The Taliban is an Islamic fundamentalist group that was based in Afghanistan. It provided refuge to Osama Bin Laden and the Al-Qaeda after the September 11, 2001 attacks. The regime was toppled by the US invasion of Afghanistan in 2001. They regrouped across the border of Pakistan under the leadership of Mullah Omar who leads an insurgent movement against the government in Kabul. Islamism is the pan-Islamic ideology of imposing the Islamic Shariah law strictly and removal of Western influence from the Muslim world. Robert Fisk (2005). The Great War for Civilisation, p. 4. Forbes. Paul Klebnikov. “Who is Osama Bin Laden?” September 14, 2001. 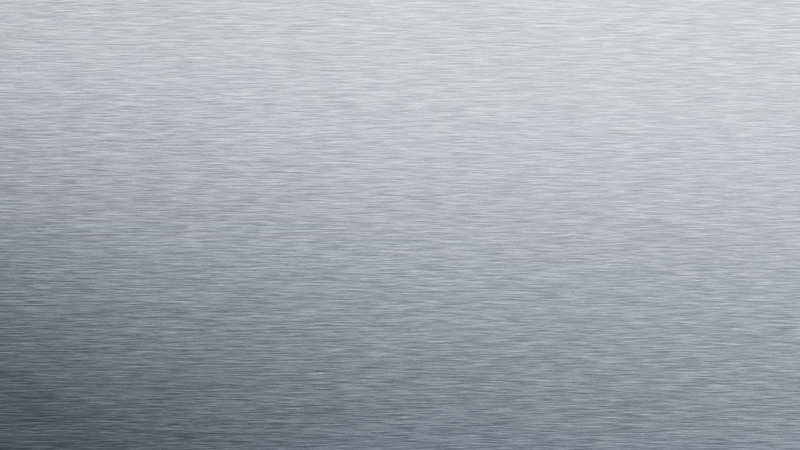 Retrieved from: http://www.forbes.com/2001/09/14/0914whoisobl.html Access date: June 29, 2015.